Are you going on holiday and wonder where you can buy travel money at the cheapest price? Look no further, as our accountants from Leeds are here with some advice. Millions of Brits head abroad every year, be it for a holiday, family reunion or business venture. And, when they go, they need travel money. 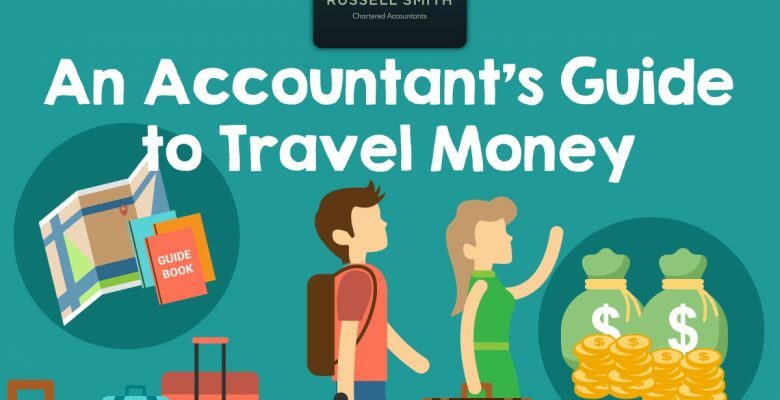 Our team of accountants from Leeds spend their days working to help people and businesses cut costs — amongst other things — and travel money is no exception. Pinching the pennies when it comes to travel money isn’t always easy. Methods of acquisition are getting more and more varied, and the sheer volume of outlets offering different exchange rates is making the whole situation even more confusing. In this blog, we aim to set the record straight and help you buy travel money at the cheapest price. Why Is Travel Money Always Different Prices? The exchange rates of all currencies are constantly fluctuating based on information such as economic growth and stability, inflation and appreciation and supply and demand. The website XE runs live and accurate updates based on the currency exchange rate. The rates displayed on XE are the base exchange rates, the only true exchange rates. However, you’ve likely heard adverts or seen marketing displays that claim to offer lower exchange rates than their competitors. Indeed, if you compare the exchange rates of the Post Office, Virgin Money and Tesco, each will have slightly different currency values, but how does this happen? This is because currency vendors take a fee for exchanging your money. So, while the exchange rate for USD to GBP may be 1.41, vendors will offer rates like 1.38. 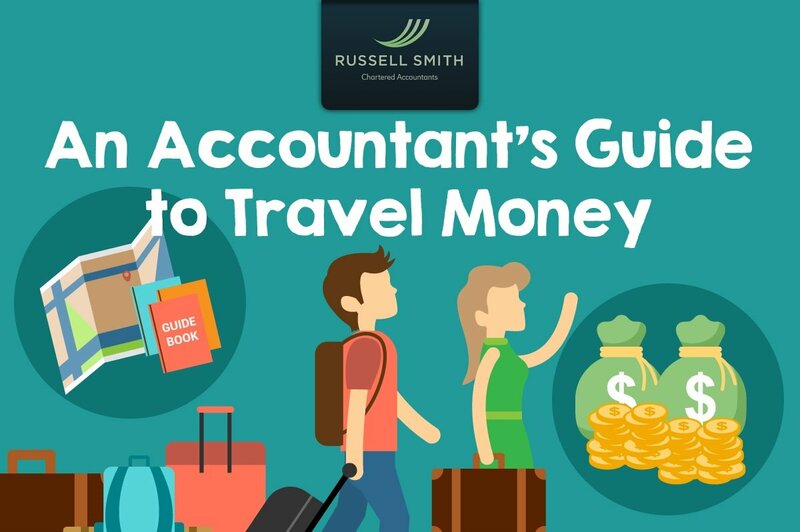 Our accountants from Leeds know a thing or two about saving money, and that includes how to buy travel money for the cheapest price. The first step is to consider exchange rates. Investigating every single outlet for the best travel money offers is going to be tiresome, bothersome and it will take real dedication to find the absolute best deals. However, if you keep yourself apprised of the base rates currently live on XE, then you can compare them to your local currency exchange vendors. This at least allows you to find a deal close enough to the exchange rate as not to be wildly ripped off. On a rate of 1.41 for USD, 1.4 is an acceptable compromise. What Else Can I Do to Cut Travel Money Costs? One thing is that is very important to remember is that exchange rates don’t just vary between vendors. When returning from a holiday with travel money still in your pocket, you might be shocked to discover that exchange rates are very low. You may have exchanged cash at 1.39 USD, only to find the rate for swapping it back to GBP is 1.25. On home turf, currency vendors are aware that you are going to be more determined to swap excess foreign cash back to pound sterling than when you were leaving, so they increase their fees. However, there are ways around this. With a credit card, these fees do not apply, as there is no cash to exchange: a simple solution. However, if you have cash in hand, the best way to offset these costs is to exchange the money with a foreign vendor before returning home. Just like currency vendors back home, they offer the best deals to people travelling internationally, and charge more to those exchanging to the local form of currency. Need advice on saving on more than just travel money? 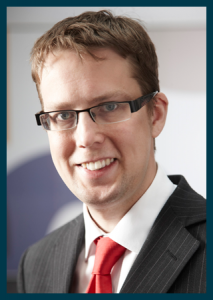 Our accountants from Leeds are experts in helping individuals and businesses make their pennies go further.